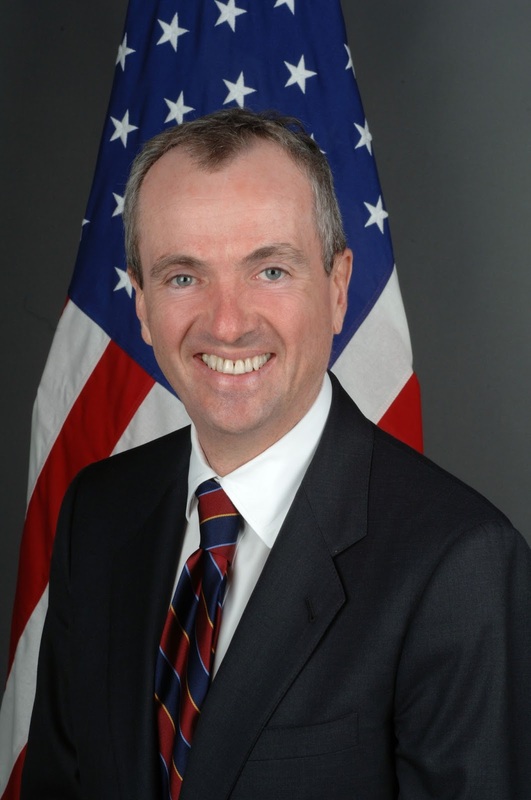 Today Philip Dunton Murphy takes office as the 56th Governor of New Jersey. And not a moment too soon. Murphy, a progressive Democrat, has a big agenda, but his policies and programs have one common theme - making New Jersey a fairer and better place. That's a tall order when you're about to take over a state that has historically played second fiddle to its neighbors - even Delaware :-D - but Murphy knows what needs to be done and is ready to do it. He's determined to make the state tax code fairer for the middle class and make wealthier New Jerseyans pay their fair share. He is likely to increase funding for people education and in the process make an effort to lessen the burden of the property taxes that help pay for schools. And Jeff Sessions be damned - we're gonna get legal pot! None of this will be easy for our new governor. He has vowed to improve and possibly expand NJ Transit at a time when more residents drive than ride the train or bus, and he wants to make New Jersey a sanctuary state for undocumented immigrants at a time when that's not so popular in Washington. And Murphy, despite holding one of the most powerful governorships in the country, won't be able to get anything done without good relations with the Democratic leaders of the legislature. He may not owe the insiders anything, but he still has to work with them. And he can't get anything done without the people . . . we have to make him get something done. Public opinion can be stronger than Trenton politics. So let's be glad that the Fat Man In the State House is on his way out, and let's hope Phil Murphy can put the Garden State back on the right track. If he does, he'll make New Jersey a model of progressivism for the nation . . . and for his fellow Democrats. He has no desire to run for President, but if he is successful, maybe he'll inspire prospective 2020 Democratic presidential candidates to follow his example.